Ravi Unites Schools enables educators around the world to connect students in order to cultivate cultural competence. Ravi believes that this is the pathway to world peace and challenges students globally to develop business ideas that would make world peace profitable. 2. Develop follow up events and activities in their own and each other’s communities. With the support of a Ravi Unites Schools facilitator (Ravi will facilitate whenever his schedule permits), students are able to connect over topics of mutual interest during a 30-45 minute video conference. A Ravi Unites Schools team member will help organize everything in advance from matching appropriate schools and students, managing schedules and time-zones, organizing a technical rehearsal, and hosting the actual exchange. and join the conversation in our Facebook Group. Our live video-audio session covered more lessons in 45 minutes than I could cover in months, and the students loved it! My students gained a global perspective through talking with students from India. They were so inspired by this open dialogue that they wanted to change the way they viewed one another at our school! It was an amazing and life changing experience for our students and staff involved! It's really meaningful to students. They should have more opportunities to do this, to make relationships with others, to keep contact with others, to know more of the world. Ravi Unites gave our students the opportunity to share their experiences and culture with children that they otherwise would never haveinteracted with. Their conversation allowed them the chance to appreciate both similarities and differences with their peers from across the world, and their discussion of caste and caste-based discrimination was an excellent learning opportunity for both of the groups involved. 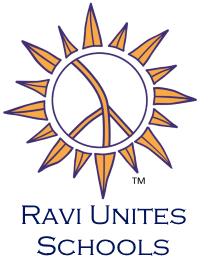 How did you hear about Ravi Unites Schools? Note: We have had a huge increase in membership over the past month and are looking forward to creating many student interactions. While we hope to include all members during the 2018-2019 school year, new members may not be served until the following year. However, please still JOIN NOW because you can then network within our Facebook group and coordinate your own interactions in the meantime using skype, zoom, hangouts, and other free services...it's pretty easy once you are in our network. 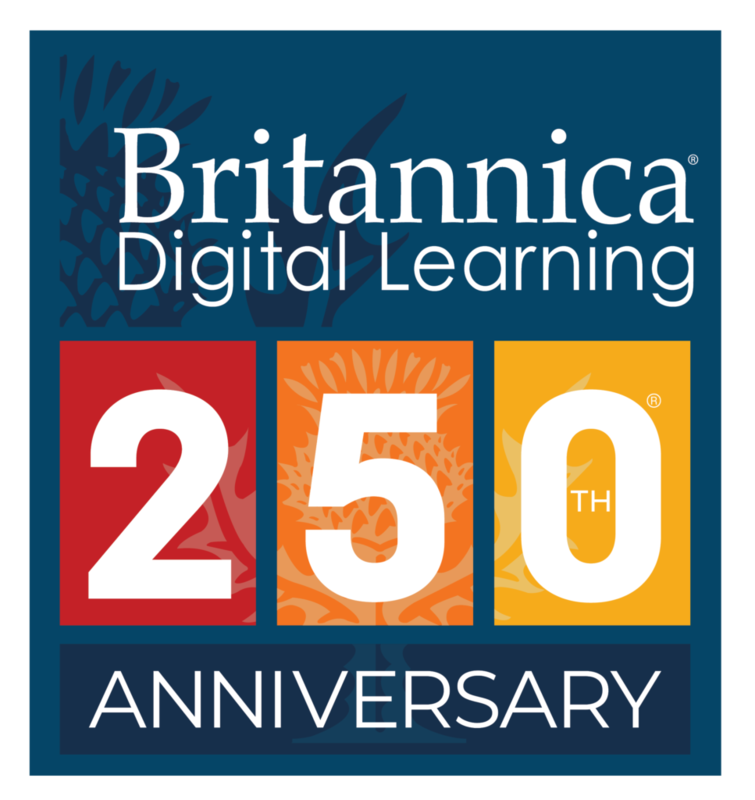 "Britannica names Ravi Hutheesing as our favorite 'trendsetter' in recognition of his efforts to bring educators and learners around the world together with the pioneering initiative Ravi Unites Schools." Read more at Britannica.